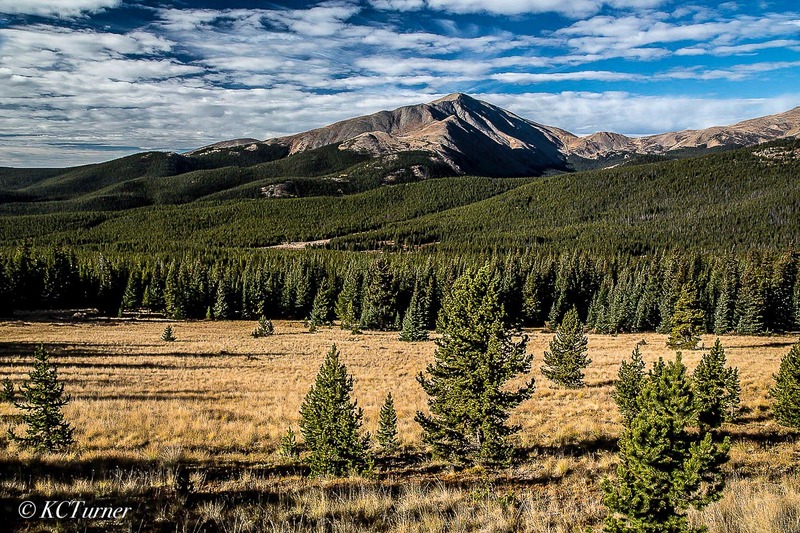 The hills are alive all around this high country area encompassing Boreas Pass and Colorado's Mount Lincoln. Vast, sweeping and gorgeously colorful landscape views in every direction. Photo © copyright by K.C. Turner.